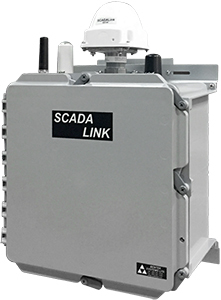 The SCADALink SAT130 is a M2M Communications platform with Wireless Connectivity via Cellular, Satellite, & Wi-Fi; Wired Connectivity via Ethernet, RS232, & RS485; I/O via digital and analog (4-20ma) I/O ports. 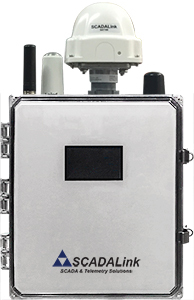 With a suite of integrated communications features the SAT130 is powerful gateway for fixed and mobile industrial asset monitoring applications. The SAT130 with integral onboard web server, Modbus Master and Slave RTU functions applications, and multiple LAN and WAN interfaces serves as a IoT Gateway for remote applications. 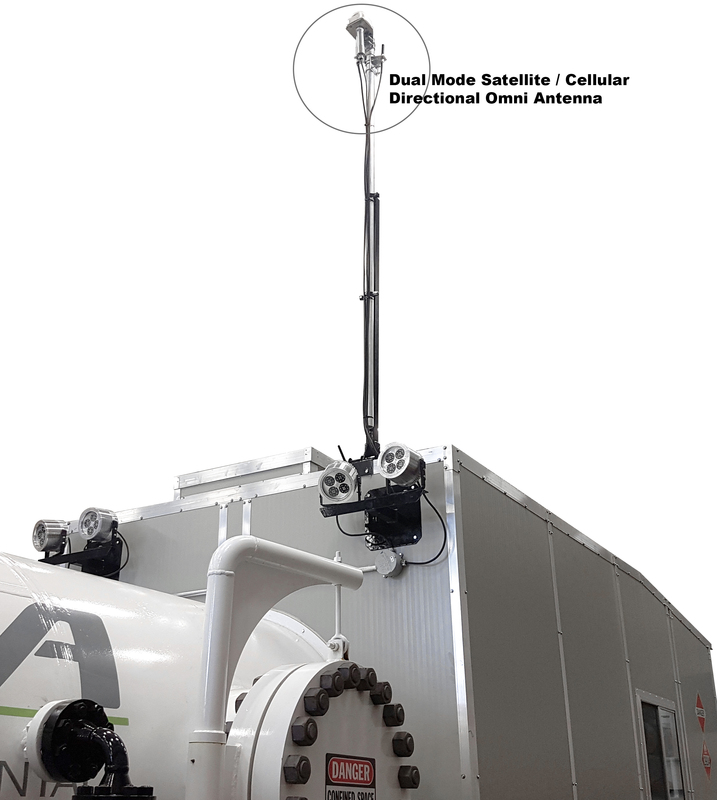 Cellular and Satellite WAN Connectivity allows connectivity worldwide. Ethernet, RS232, and RS485 connections allows connections to PLC, RTU, DataLogger and Remote Printers. 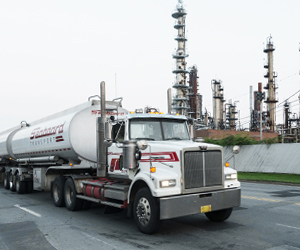 The SAT130 supports Modbus TCP and Modbus via TCP communications to itself and connected devices from SCADA hosts. The SAT130 with connection via I/O, Modbus Master and Slave Communications via Serial and Ethernet enables the SAT130 to act as a Modbus Master and Slave RTU. 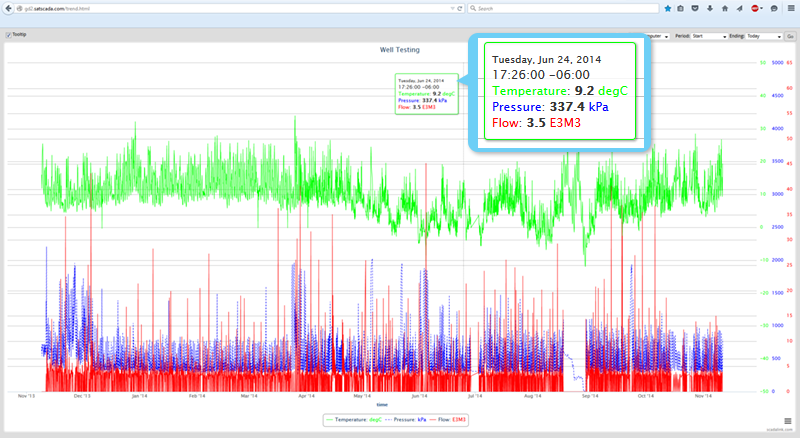 SAT130 can be configured to generate callout messages on Alarm Conditions on configured tag points in the SAT130. 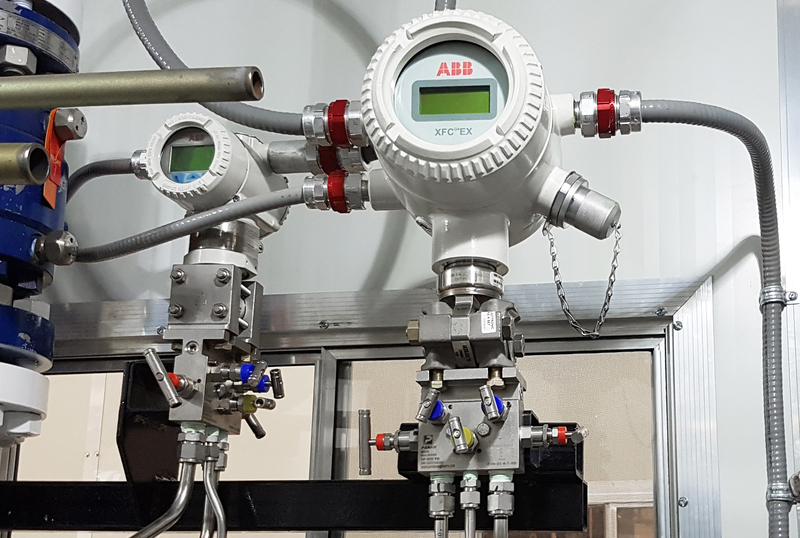 Alarm Callout Feature of the SAT130 can be utilized to provide Alarm Callout function from a single alarm point connected to integrated SAT130 I/O to multiple Modbus registers polled from RTU/PLC at larger remote facilities. When an Alarm Callout message is generated, all tag point data is updated along with the tag point that generated the alarm. Callout Messages are sent from SAT130 to the SatSCADA Server where customers can interface from their SCADA Host via the SatSCADA Client using modbus or monitored using the SatSCADA Notifier to generate email or SMS notifications. 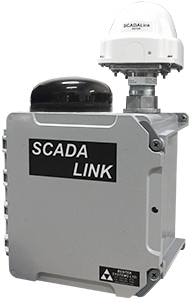 SAT130 works with SCADALink SatSCADA Server software to provide a complete end-to-end satellite networking solution, allowing SCADA Hosts to reach SAT130 terminals located anywhere in the world. 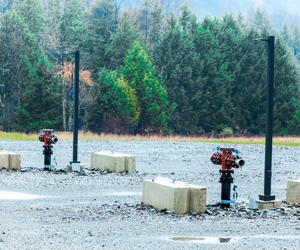 The SAT130 Wi-Fi Access Point and Client Functionality can be used to provide user secure WAN and internet connectivity at remote industrial sites. 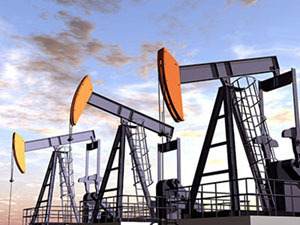 This allows user access to the Web, WAN and network interface of industrial devices including. The SAT130 provides secure VPN operation to allow secure point to point connection for SCADA Networks. 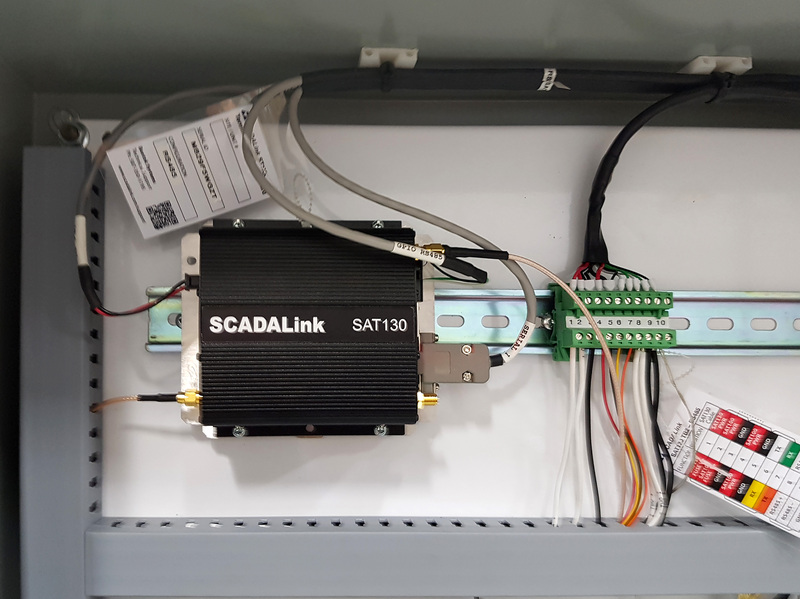 The SAT130 fully programmable environment allows SCADALink to develop and support SAT130 based M2M/IoT applications including Reporting and Logging. The SAT130 is part of the SAT1xx/SatSCADA Platform. The SAT1xx family includes the SAT100, SAT110, SAT120, and SAT130 terminals. The SatSCADA includes a SatSCADA Server acts as a network bridge to provide with easy, secure access to remote SAT1xx units. SatSCADA Client provides secure Authenticated Access to Customer’s Terminal via HTTPS (No VPN required). The Server provides Monitoring and Alarm Notification function when a customer does not have or want to interface to their own SCADA Host system. 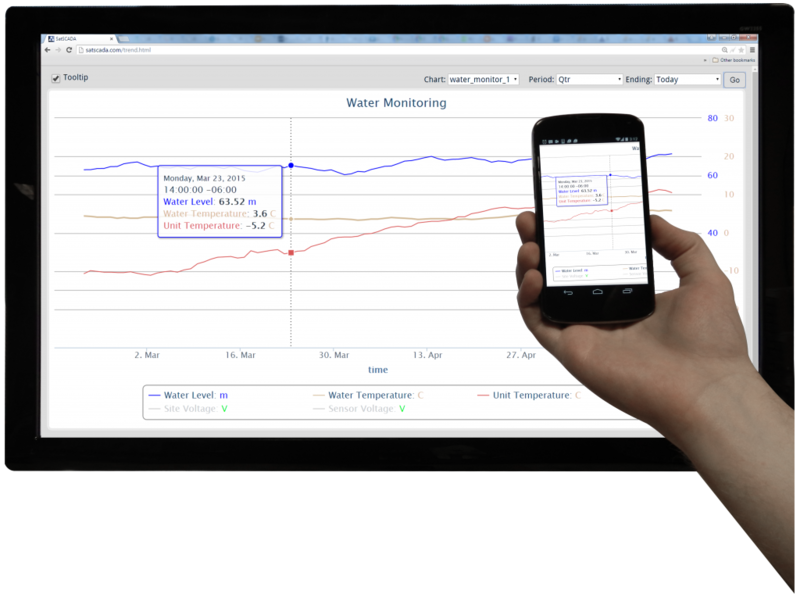 Programmability – Lua Services Framework, M2M, Web server for smart devices, and native Linux applications. 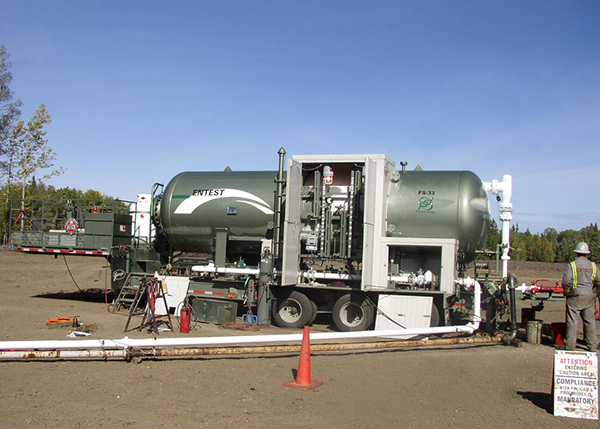 The following SAT130 RTU packages are completely ready to install systems. 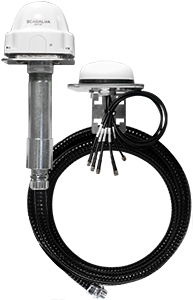 All SAT130 RTU systems come standard as shown with both an omnidirectional cellular antenna with 15’antenna cable and satellite antenna with 15′ cable. This helps ensure antenna clearance of site obstructions. For some applications customer may require longer antenna cables and cellular YAGI antennas. 6 SAT130 RTU-DC (DC Powered RTU System) SAT130 Dual Mode Satellite/Cellular RTU - 18" x 16" x 8" NEMA4X Enclosure TB1 Termination Board, 10-30VDC Input, 24VDC Power. (AC Powered RTU System) SAT130 Dual Mode Satellite/Cellular RTU - 18" x 16" x 8" NEMA4 Enclosure with SAT130, TB1 Termination Board, 120 VDC AC with 24VDC Battery Backup. 8 SAT130 RTU-SOL-5024 SAT130 Satellite RTU Kit with 20" x 20" x 10" NEMA4 Enclosure. 2x 12VDC 30W Solar Panel, 100AH Battery, 24VDC Power. C. SAT130 with Panel Mount Antennas, 8” x 8” x 8” NEMA 4 Enclosure, Optional POE Power (This package can be used to simplify SAT130 antenna wiring).